The term biofortification or agrofortification are terms that obscure and hide the means by which the food is altered. 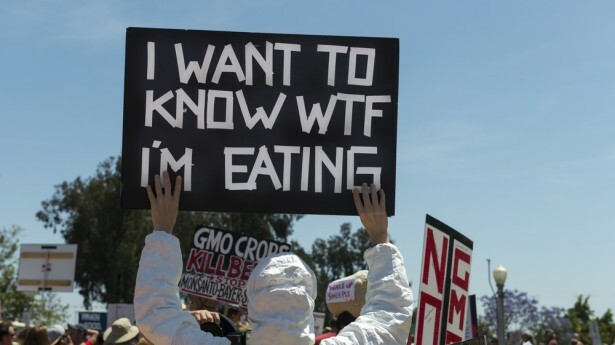 A more precise definition would state that the food is genetically altered by means of a technological industrial process.The fact that the food is genetically changed should not be obscured by the definition. As well the EU uses the term “bio” to label organic foods and food products and using the prefix bio could imply that the food is natural and organically produced. Using the term “fortification” implies a claim that the food has a nutritional/health advantage over normal food. Since such a claim is unsubstantiated, using the term “fortification” would be misleading. Food fraud is becoming a major consumer concern and using term bio or agro fortification will confuse the public and obscure the reality of how these foods are altered.